Perth cereal breeder InterGrain could join forces with a Japanese university in a bid to identify and breed the holy grail wheat variety for making udon noodles. 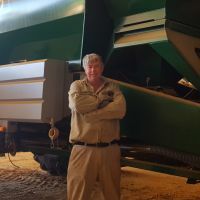 InterGrain, majority owned by the State Government, has developed three noodle wheat varieties, namely supreme, Zen and Ninja, which are used to grow an annual average of one million tonnes of noodle wheat in WA. 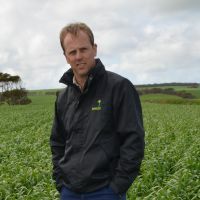 InterGrain chief executive Tress Walmsley said udon noodle wheat was only grown in WA and Japan, making it a special high value market for the WA grains industry, worth about $300 million annually. 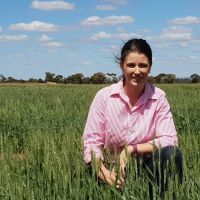 She said InterGrain was constantly striving to improve its breeding program, and by collaborating with the Nagoya University in Japan, it could possibly find the holy grail of noodle-wheat varieties. “We already work with the University of WA and flour millers in Japan, but are now also exploring doing some work with scientists at the Nagoya University in Japan,” she said. “The joint project would involve InterGrain, UWA and the Nagoya University. The aim is to improve on sensory factors like colour, taste and texture.